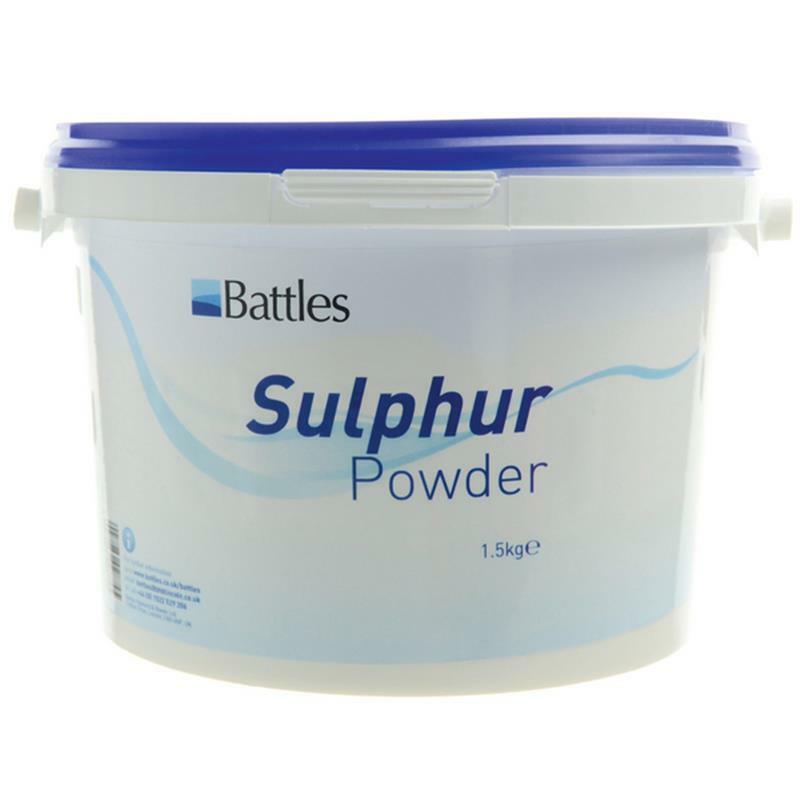 Battles Sulphur Powder - 1.5kg. Sulphur powder is a traditional method helping to create a barrier to wet conditions around the legs of horses. 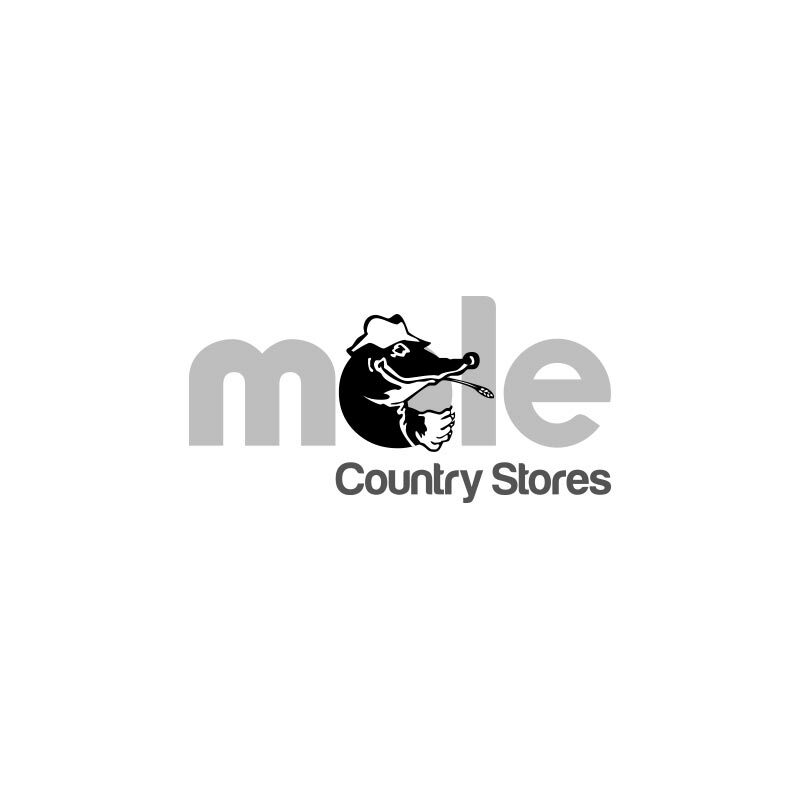 Sulphur powder is ideal for use with pig oil and can be an effective aid in helping to avoid mud fever in horses and ponies; can be applied to the legs daily, to develop a water resistance and reduce the chance of mud sticking.